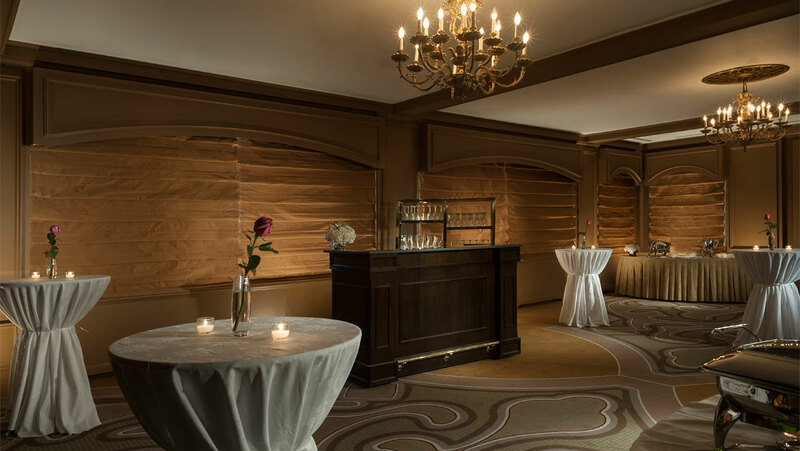 Omni Parker House is the ideal place to host a Boston wedding. Historic and elegant, our wedding venues can accommodate your guests in a variety of styles to suit your special day. No matter which venue you choose, you will receive the unrivaled service our hotel is known for. 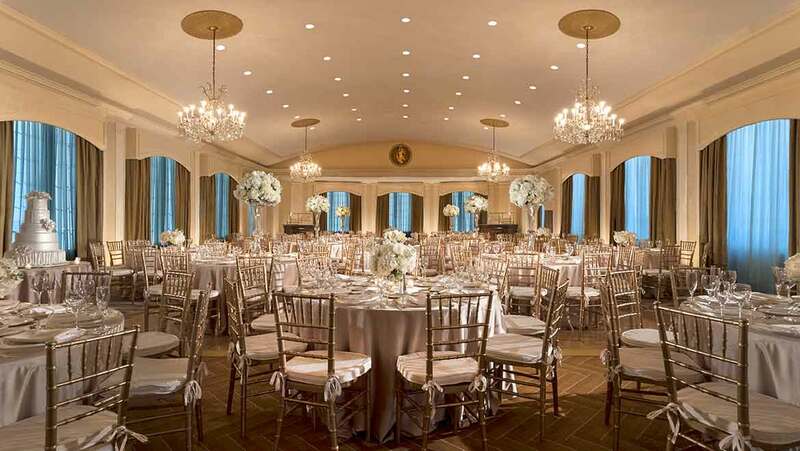 Our Rooftop Ballroom, exclusively situated on the 15th floor, features a gracefully arched ceiling, crystal chandeliers and spectacular panoramic views of Boston. The charming ambience of this room will make your guest feel as if they are part of a bygone era. Coupled with the ballroom is the Wheatley Terrace, which is ideal for a cocktail hour and provides outdoor space. The ballroom accommodates up to 250 guests for a plated dinner and dancing.